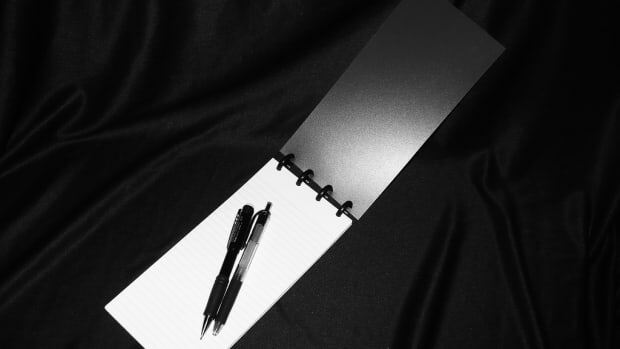 When I moved to New York in 2005, I wanted to be a writer. That, naturally, meant I got a job working in a restaurant in midtown. (This will support your unpaid internships, but that&apos;s another discussion for another time.) Vintage—now closed; sad face—boasted excellent nachos, a beer list that went 80 deep, and a martini menu that numbered into the 200s. Both its location on the fringes of the theater district and its wannabe-actor bartenders meant that the clientele consisted almost entirely of either working theater actors or trying-to-work actors. This meant they tipped well, having escaped the service industry for the stage or still toiling in it, knowing how a good tip can make a server&apos;s night. This is an excellent situation to find oneself in, especially if one happens to be a not-particularly-good waiter whose previous experience consists entirely of fictional jobs at restaurants run by one’s friends. Getting 20 percent is much easier when one has the benefit of the doubt. The crumpled $20 I would find in my pockets at the end of the nights at Vintage were proof. 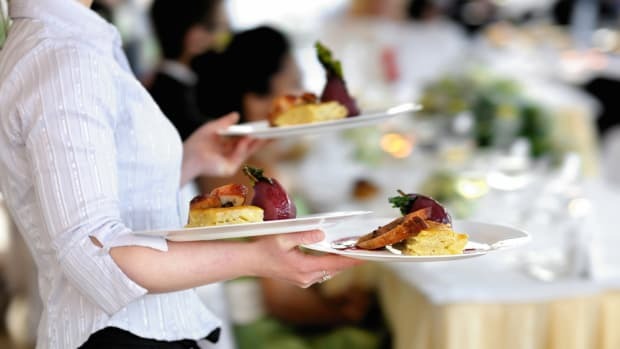 Tipping is a huge economic driver, estimated at $40 billion by Michael Lynn, a professor at the School of Hotel Administration of Cornell University. In the United States, by some estimates, it&apos;s responsible for 58 percent of the income for a waiter, 52 percent for a bartender, and 44 percent for an exotic dancer. According to one paper on the subject, "the use of tips as a means of compensating workers may violate the Civil Rights Act of 1964." The legal framework for this argument is shaky, but it exists. Despite that, it makes very little economic sense. You can lose hours reading theories about tipping, but here&apos;s a nice summary: "Economists presume that individuals act in their economic self-interest. Thus, individuals engage in transactions with one another when it is in both their economic self-interests to do so. But it is hard to see how tipping is in the tipper’s self-interest." Furthermore, other studies show that there&apos;s very little relationship between the quality of service and the size of a tip—something about which yours truly can attest—and that seemingly random factors influence the percentage tipped. (My favorite: Drawing a smiley face on the check increases a waitress’s tips by 18 percent but decreases a waiter’s tips by nine percent.) There is also evidence that there&apos;s a racial component, i.e. white servers earn higher tips than their black counterparts from both white and black patrons. According to one paper on the subject, "the use of tips as a means of compensating workers may violate the Civil Rights Act of 1964." The legal framework for this argument is shaky, but it exists. Customs in many countries outside of the United States call for small or non-existent tips, a function of tradition and the fact that service industry workers are paid higher hourly wages. This systems makes more sense, in many ways, because it removes any emotional component tied to compensation for eating or drinking. Ironically, tipping started in the Old World and didn&apos;t come to the United States until after the Civil War. Even then, there were "anti-tipping associations." The practice is now engrained into the culture of dining, but should we still do it? I EMAILED WITH OFER H. Azar, an Israeli professor who studies the tipping economy, to ask what his findings show about which system patrons liked better. 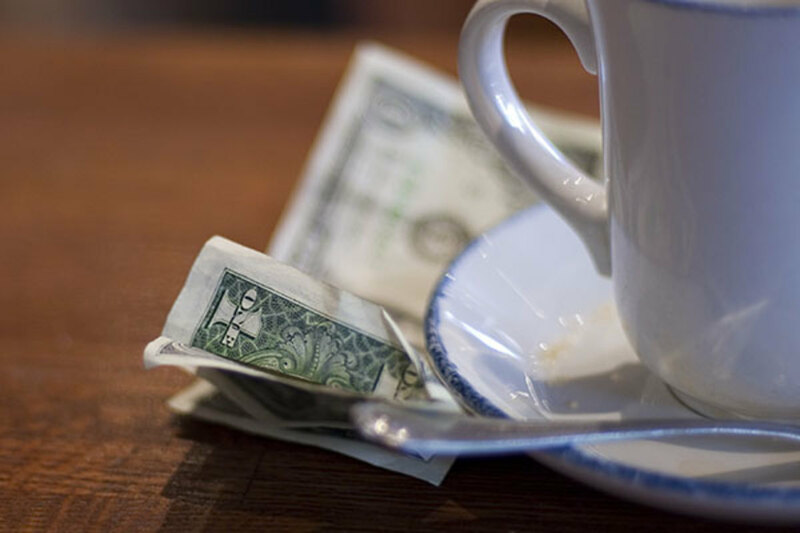 "When I surveyed people and asked in two tipping countries whether people prefer fixed service charges, the majority preferred to stay with tipping," he wrote. "However, it could be that in countries with service charges people also prefer to stay with this." Restaurants in the U.S. are beginning to look into other options. The most popular one is adding a service charge, usually 18 percent, onto the bill. This eliminates any tipping-associated guilt and the false idea that good service leads to good tips while standardizing costs for the diner. Thomas Keller&apos;s Per Se did so in 2005, and the Linkery in San Diego was another early adopter—although it still allows additional tips—while Sushi Yasuda, a Japanese restaurant in Manhattan banned tips completely and simply raised prices as a way to compensate servers. Azar believes we might see more of this practice in the future: "I think if the waiters get legislation that requires the restaurant to pay them full minimum wage on top of the tips, more restaurants will find it profitable to switch to service charges and pay the waiters out of this, rather than paying them wages and on top letting them earn large amounts in tips." While I&apos;m not so sure about servers winning legislation that changes the minimum wage laws, it&apos;s certainly possible to see more establishments moving to service charges or going the route of Sush Yasuda. Tipping, as currently imagined, doesn&apos;t make a whole lot of sense. It&apos;s not going away because it&apos;s too much a part of the foodie culture, but the conventions could be changing at some spots. That said, however, there&apos;s only one true edict about tipping in 2013: If you can afford to eat out, you can afford to tip well. Your server will thank you. The way to fix tipping isn't to abolish it. Instead, it's time to do something about the minimum wage for tipped employees. Why Don't We Tip Flight Attendants? 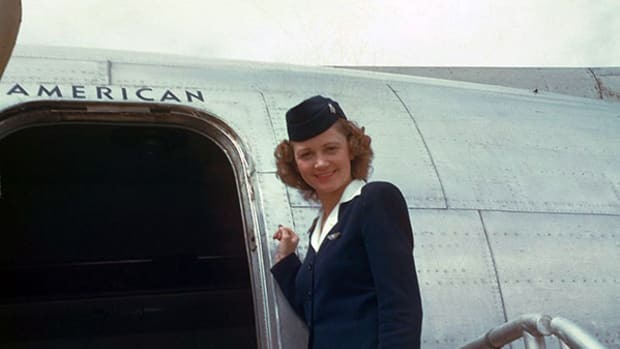 When the airline industry was just getting off the ground, many thought it would be an insult to tip white stewards. New research finds female restaurant patrons drive this disparity. 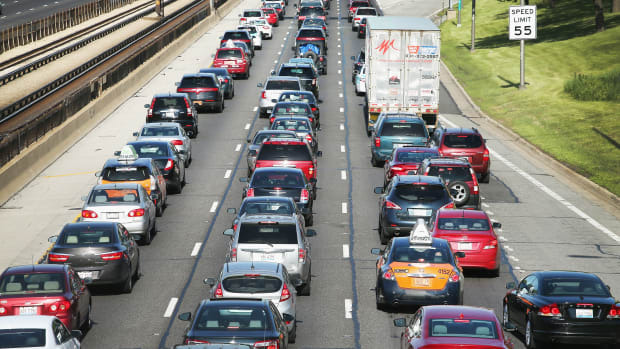 Why Do We Still Commute? 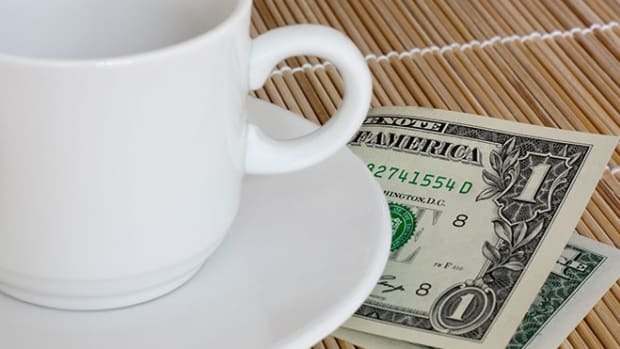 Dining customers tended to leave bigger tips when their bills spell out what 15 or 20 percent of their total amounts to.